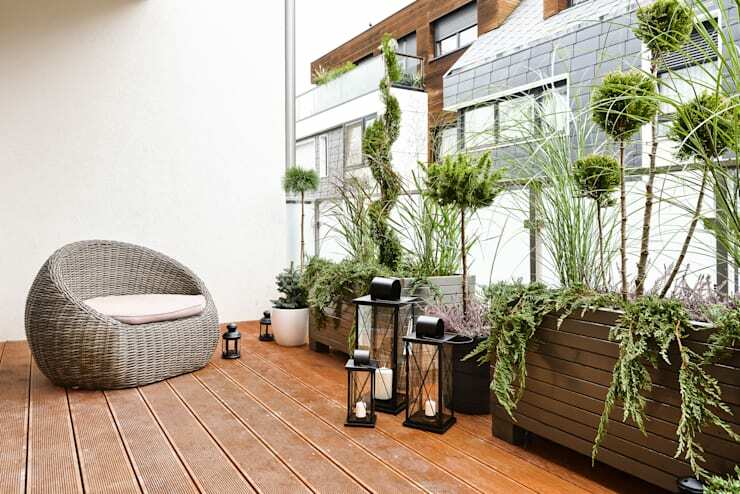 In this edition of homify we consider all aspects of DIY potential for your terrific terrace, whether it be adding sensational style with your handmade pallet coffee table or relaxing in the afternoon sun on your new deck chair. The homify team have looked at ways to save you money on creating a modern and stylish terrace, by adding functional furniture in chic design that you’ve made by yourself! 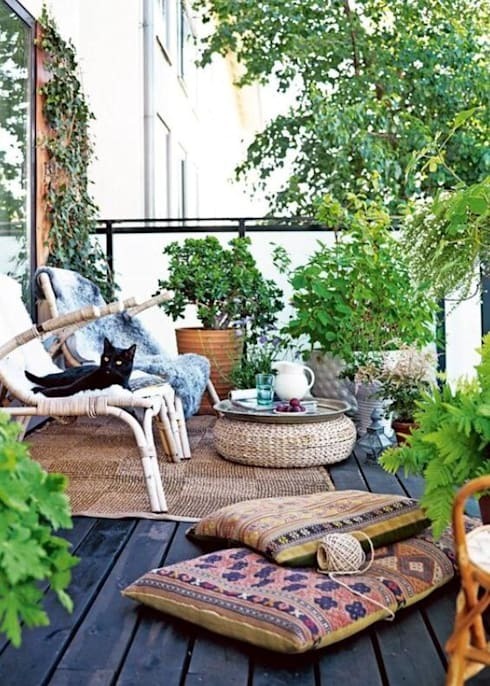 Let’s have a look at these 14 budget wise features for your home terrace. 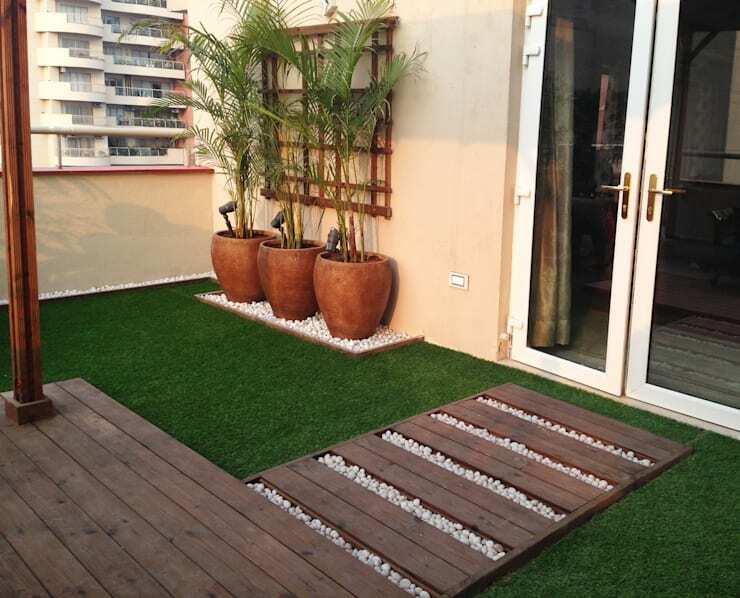 If you love working with your hands and creating something amazing, then this trendy terrace is a must-have for your home. While this functional space to relax is decorated in neutral colours of chocolate, coffee, grey and white, the green lawn, pebbles and mosaic design add a luxurious touch to the outdoor space. A coffee table made from old wooden pallets, which is a budget wise furniture option that is becoming quite popular, especially for outdoor furniture. To recreate this piece of furniture for your own terrace, it would be wise to sand the pallet first with some sandpaper to remove any jagged edges, then paint two layers of paint in a gorgeous colour, let the table dry and you’re done. You can add some wheels if you decide to make this table moveable. 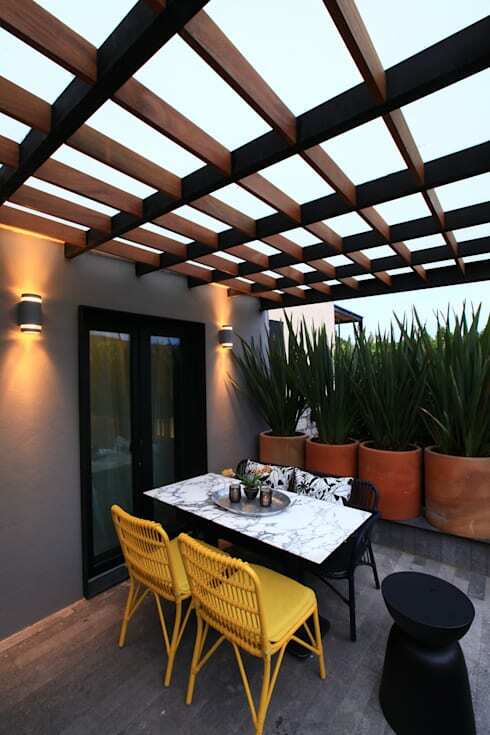 A canopy such as this creates a breezy and elegant ambiance for your terrace, while also providing some shade and privacy, which will benefit you and your plants. Another great use for old pallets is to add a decorative touch to your backyard by repurposing them as a screen for privacy. Add a splash of oil paint and your garden will look pretty, while keeping noisy neighbours at bay too. 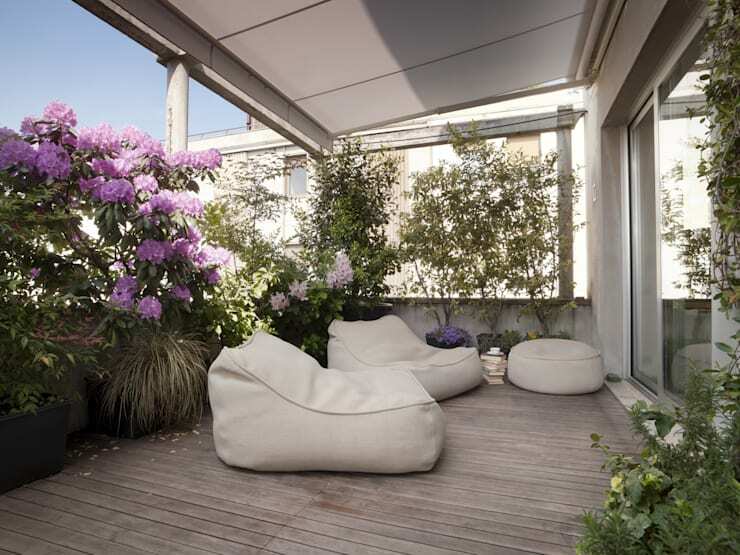 Upholstered terrace furniture is a fantastic way to be comfortable in your outdoor space. 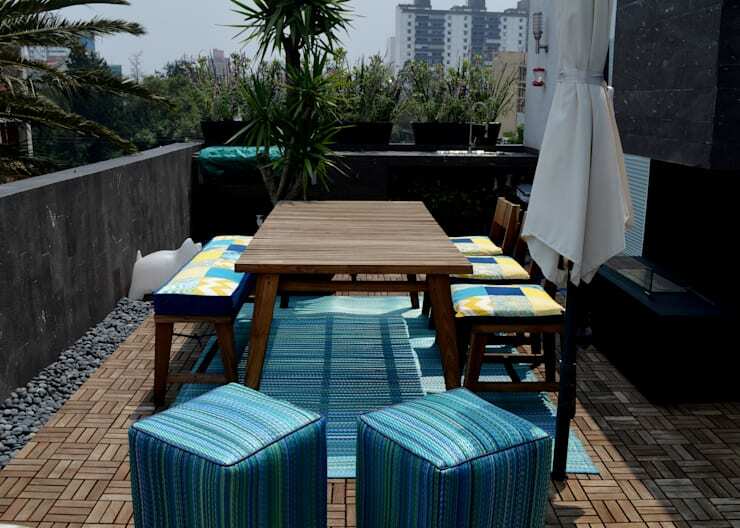 If you consider yourself a carpenter of sorts, then constructing your own table, bench and stools might be an exciting project, or you may want to consult a professional for that part and you can handle creating the cushions for your outdoor seating instead. Vibrant colours always make a superb choice for the terrace. 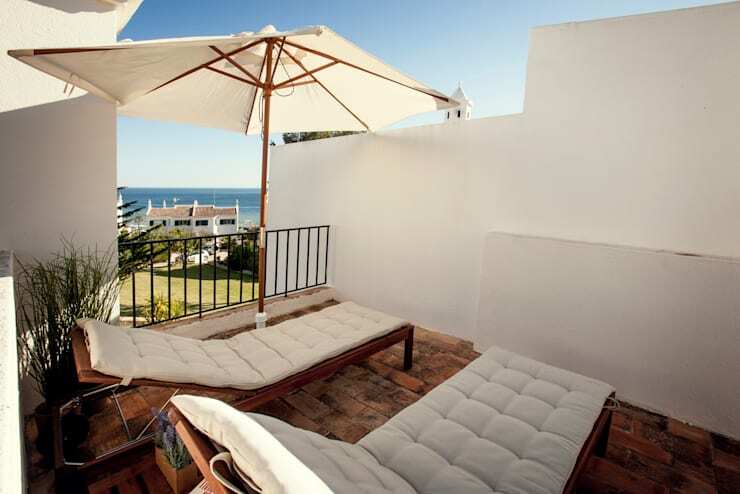 Pillow top mattresses for your sun beds can make a sensational and relaxing addition to the home, these can be purchased online or at garden retail stores and fit any standard sun bed. Another leisurely way of enjoying your patio is by adding a range of colourful pillows to the space, consider a variety of sizes on different fabrics to maximise the relaxing style of the space. 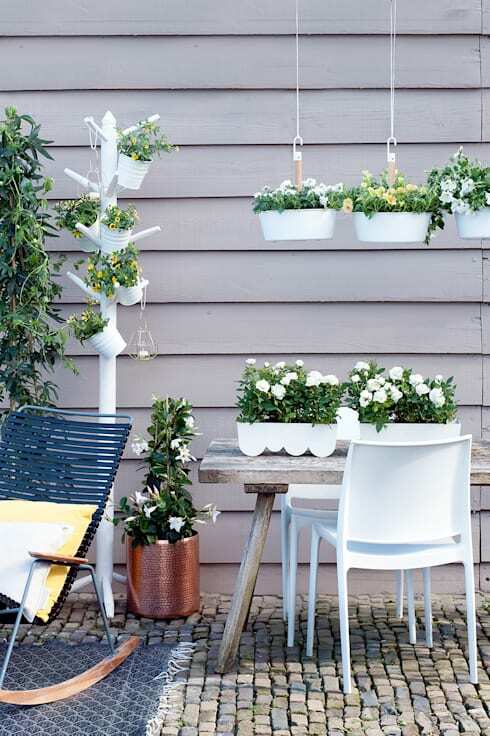 Adding handing pots to your terrace space creates a charming and chic style to the outdoors, all you need is some rope, wood and metal planters or old cans, beautiful bulbs and you can have your very own hanging garden. Terraces can be simple or stunning, and this addition of gorgeous greenery adds a sensational tropical jungle effect to a space that is dominated by wood. It's so calm and serene! 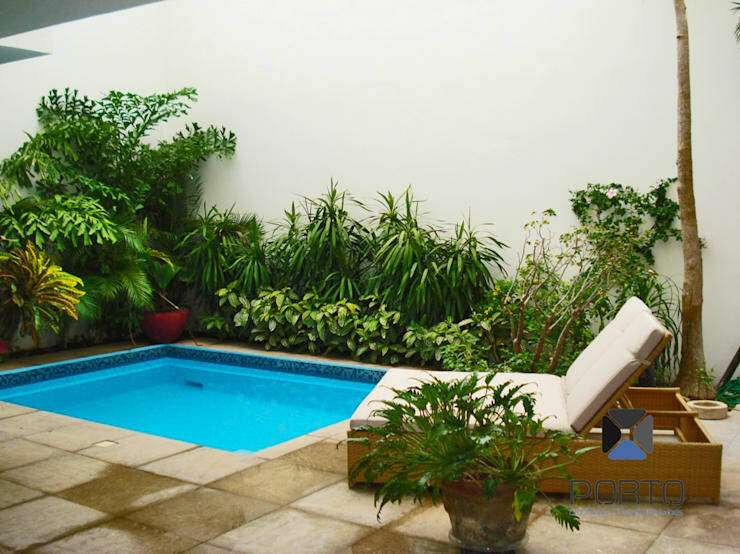 Decorate your swimming pool with earthy tones, mosaics and gorgeous plants and have your very own oasis of peace and quiet, just enjoy the sight of the beautiful blue water that looks absolutely inviting. 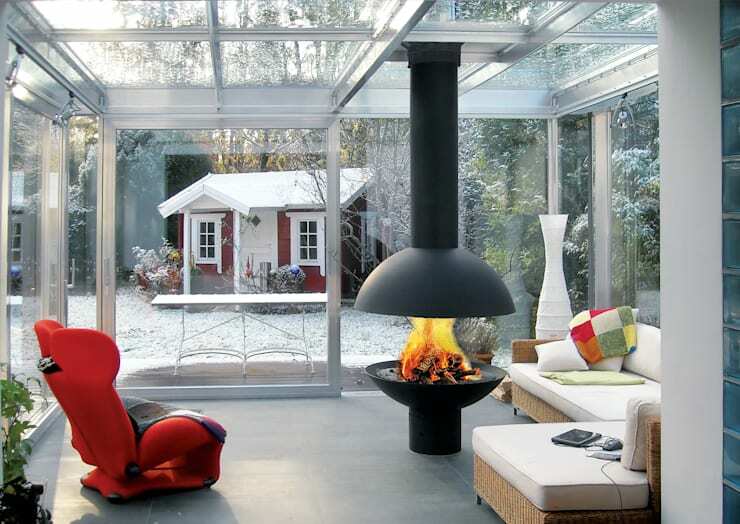 A covered terrace with great glazing, upholstered furniture, a TV, a roaring fireplace and even a kitchen, what better way to enjoy the sight of the great outdoors, regardless of the weather! 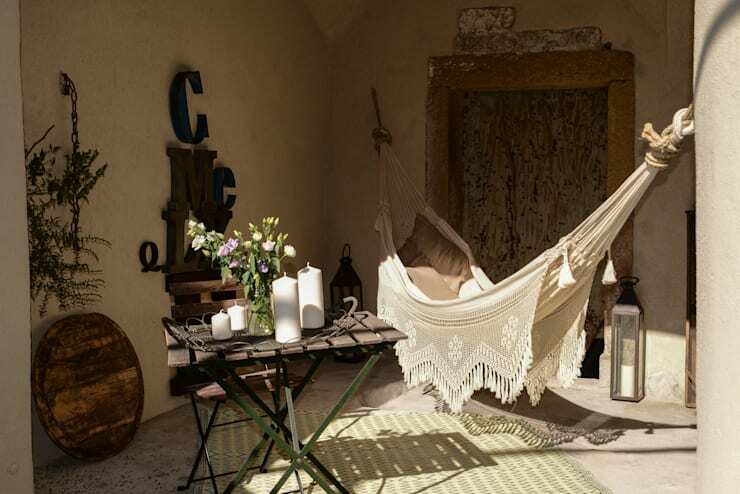 A hammock is a fantastic way to recreate that island vibe on your terrace, but remember that even though it looks amazing, it does take some time effort to hang, so if possible purchase a ready-made hammock that is easier to hang. Get creative and add some beautiful botanical masterpieces to your terrace that have their own perfected and pruned personalities. Now that is striking! 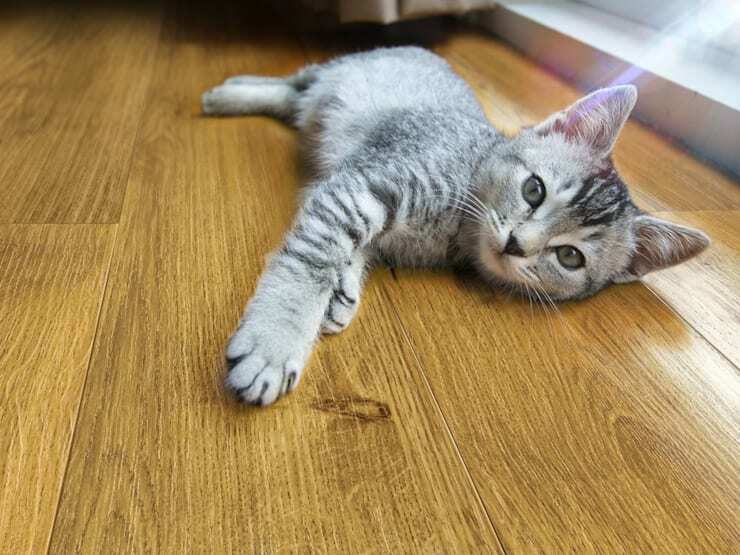 Cats enjoy the great outdoors just as much as we do, but many house cats often go missing when they venture too far away from home, so consider creating an outdoor corner for your cat on your patio, add some pet toys and a space in the sun for the cat to relax and he may just never leave. 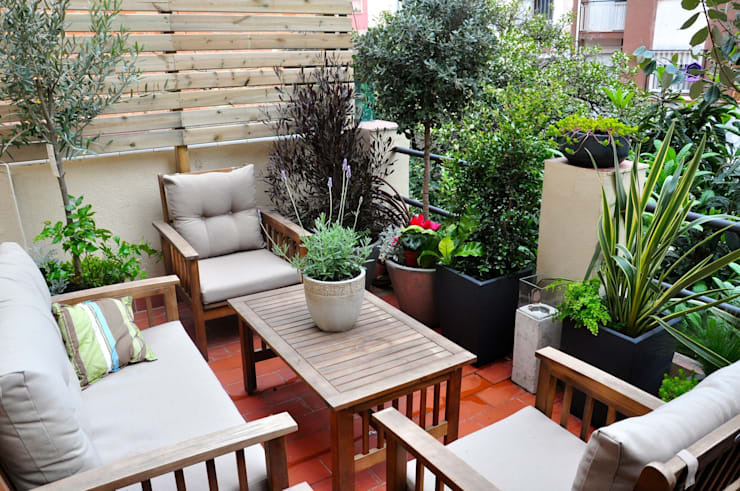 Here are: 10 Splendid Patios and Terraces for inspiration. 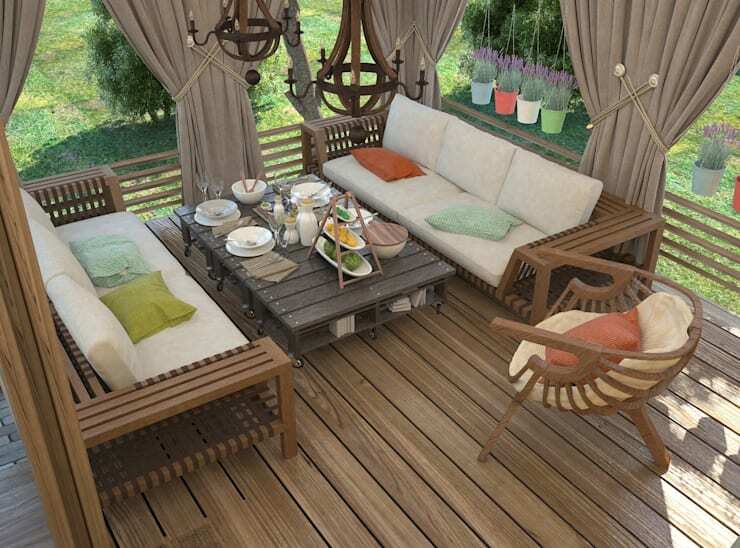 Have you built any outdoor furniture for your home?